What In The World Is 'OSB'? People often ask what is OSB and how is it used? Oriented Strand Board (OSB) also known as flake board, sterling board and aspenite in British English, is a type of engineered lumber similar to particle board, formed by compressing layers of wood strands (flakes) in specific orientations with adhesives. The orientation of the fibers gives the board high strength mechanical properties that make it particularly suitable for load-bearing applications in construction. 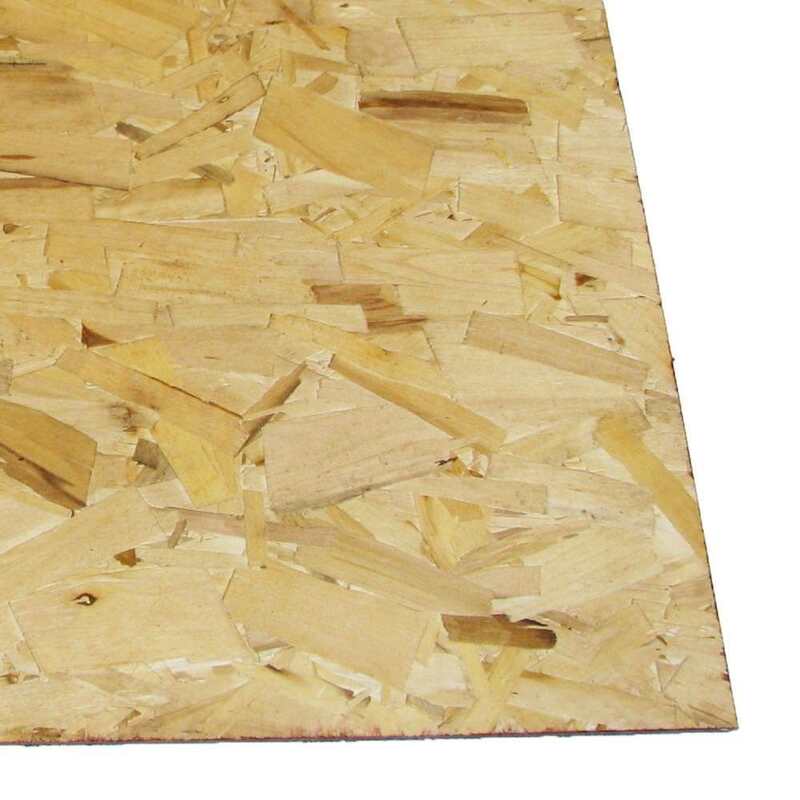 A viable alternative to plywood, OSB board is engineered to prevent any cupping, warping or splitting. Unlike ‘A’ grade plywood, the surface is not as smooth and the fibers will show through a painted finish. Primarily used in structural applications, it is excellent for sub-floors, roof and wall sheathing, and often used in the construction of sheds and outbuildings. Lumber is a commodity and the prices change daily, however; generally OSB costs less than plywood. If your building a doghouse or storage shed, it will cost less if you use OSB. The next time you visit your local Home Depot, stop by the lumber department and check out the OSB.